Today, artificial intelligence (AI), machine learning (ML) and deep learning (DL) are among the most used (and sometimes abused) words in the industry. 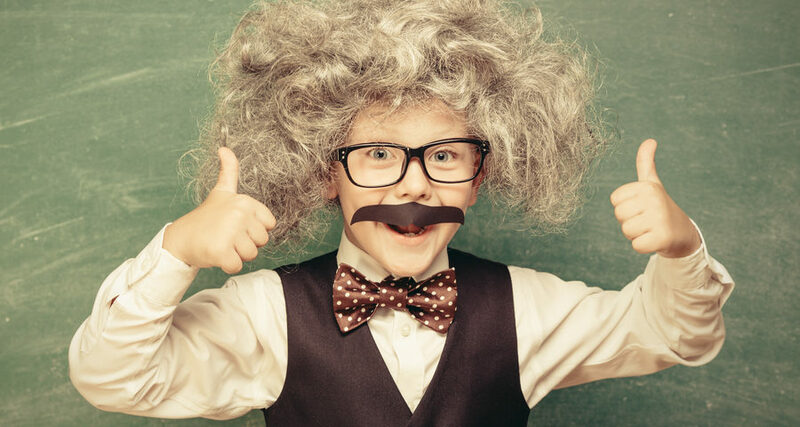 Let’s explore the evolution of AI, why it’s relevant today, how Salesforce Einstein AI is enabling enterprises to use AI, and, most importantly, Boomi’s role in all of this. Legacy businesses can win against the latest generation of digital competition by building more connected, integrated businesses. The latest example of that is Accenture’s Intelligent Patient Service Exchange (IPEX). 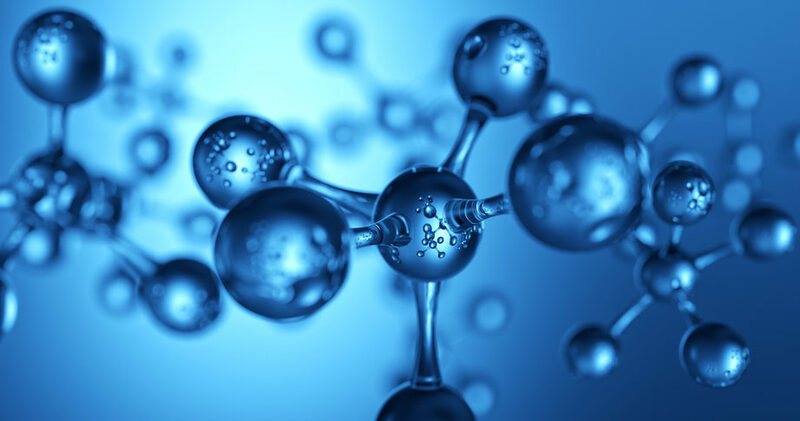 The platform helps life science companies transform their organizations. With best-of-breed, cloud-native applications, these organizations can revolutionize patient experiences across providers, payers and pharmacies. IPEX provides a holistic view of the patient treatment journey. It supports precision medicine by aggregating patient data and creating outcome-based analytics. From the CloudBeat conference in San Francisco earlier this month, here’s a video interview with Andres Bang of LinkedIn on how Dell Boomi’s cloud capabilities, flexibility, and speed to value lets his team work “magic” for the LinkedIn sales force. Conducted by Barton George, Dell’s head of cloud developer programs. Mozy offers cloud backup and access services for home and business users. With more than six million customers, agility is key to Mozy’s success. 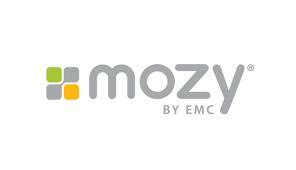 Mozy uses an automated, online infrastructure to speed implementation, backup and maintenance services to its millions of customers and integrates Salesforce.com with their backend database. Read the customer success story to learn more about how Mozy’s agile approach helps it continue to develop its industry-leading customer support. In this guest post from Dell Multi-Cloud Manager, our sister product line in the realm of hybrid cloud, George D. Hadjiyanis discusses the all-important back end of your cloud adoption strategy. Because in order to gain the most from cloud, you must maintain the levels of management and control that allow you to fully achieve your organization’s goals. Chris McNabb, General Manager of Dell Boomi, was interviewed at Cloud Slam 2013 last month. He explained the significance of integration and Boomi in a healthcare market looking to cloud to help meet its new mandates for Collaborative Care, Patient Portability, clinical data, and health information and insurance exchanges. how customers Hire, Market and Sell. In the end, it’s about choice. To continue to freely choose where and how you run and deliver applications and maintain your own particular security and compliance scheme, you need an integration scheme that doesn’t require you to change your application architecture. As explained by Tom Barton, head of integration services at Novartis, at the Cloud Slam conference this week. Live, limited-registration Dell Boomi webinar featuring Gartner and Enterprise BP presenting integration platform as service. Watch a live salesforce.com integration in this Dell Boomi webinar.